The second match on April 14 will witness Sunrisers Hyderabad hosting Delhi Capitals at the Rajiv Gandhi International Stadium in the 30th match of the season. 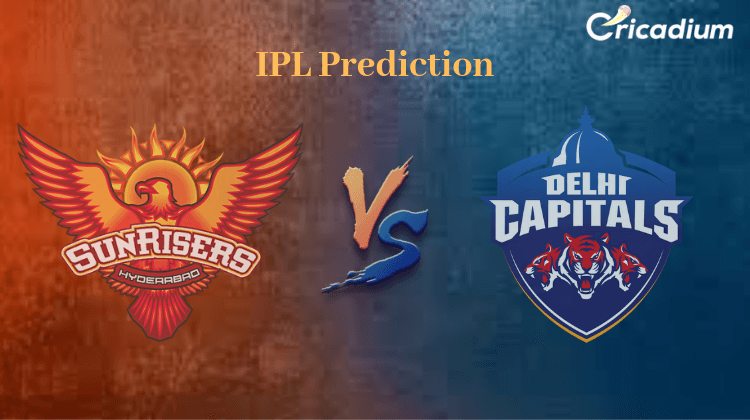 Keep reading to find out the IPL 2019 Match 30 SRH vs DC Match Prediction. In the earlier encounter between these two teams, SRH had defeated DC comprehensively in Delhi. Batting first, the hosts could score just 129/8. Mohammad Nabi was the star of the show as he took 2 wickets for 21 runs. Jonny Bairstow then scored 48 runs from just 28 balls that guided his team to a 5-wicket victory. SRH come into the game with two back to back losses as they lost to Mumbai Indians and Kings XI Punjab. DC also has won two consecutive matches away from home. But their assignment gets tougher as SRH is a daunting team at home. IPL 2019 SRH vs DC Match Prediction: SRH is too good a team to lose 3 matches in a row. What will help their cause it that the Orange Army returns to their home. The hosts will be strong candidates to win against DC.